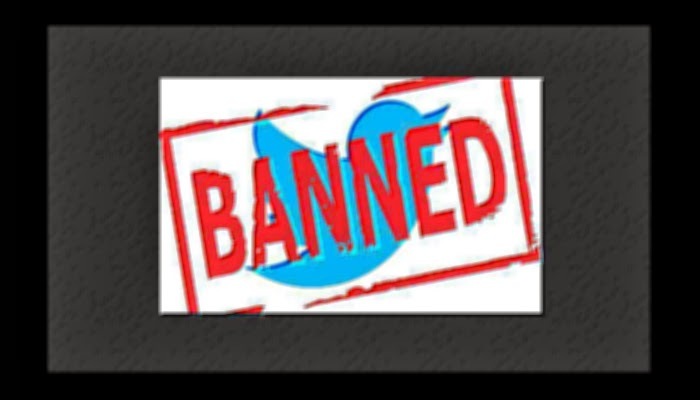 Last Friday the Turkish government banned twitter after users shared information about allegation of corruption against high level officials.The Turkish Finance minister,Minister Mehmet Simsek, told BBC that banning social media site "doesn't reflect well" but this was an action of necessity. "The Turkish telecommunications watchdog has made a number of statements saying that they have asked Twitter on a number of occasions to remove some content on the back of court orders and Twitter has been refusing to comply,".."I don't think any global company, whether it's a media company, whether it's an industrial company, it shouldn't see itself [as being] above the law." Turkish ISP has been redirecting traffic from Twitter's homepage by pointing the DNS servers to a government website where it was said that this service was blocked. Protestors have been using alternative IP addresses to access Twitter via Google's DNS, but this did not last long. Turkish government then began blocking Twitter by IP adresses. Twitter itself informed Turkish users how to use twitter via sms. This option as well won't last long as the government already has the ISP on its side.But users have started using VPNs and Tor Browser to be able to get access to Twitter. Tor traffic directly connecting users from Turkey has seen a rise reaching over 50,000.